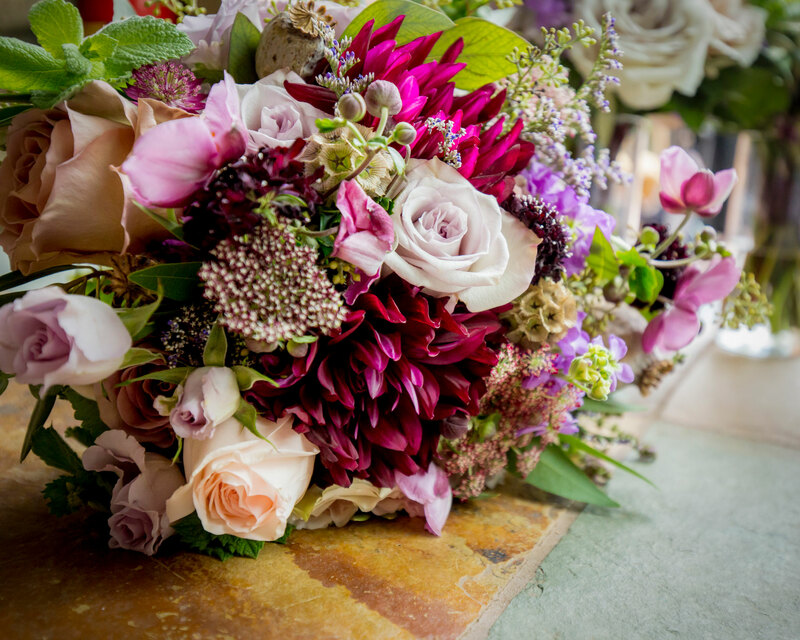 A quintessential Colorado wedding with horses, wildflowers, lavender, dreamcatchers, and earth tones in the Rocky Mountains. 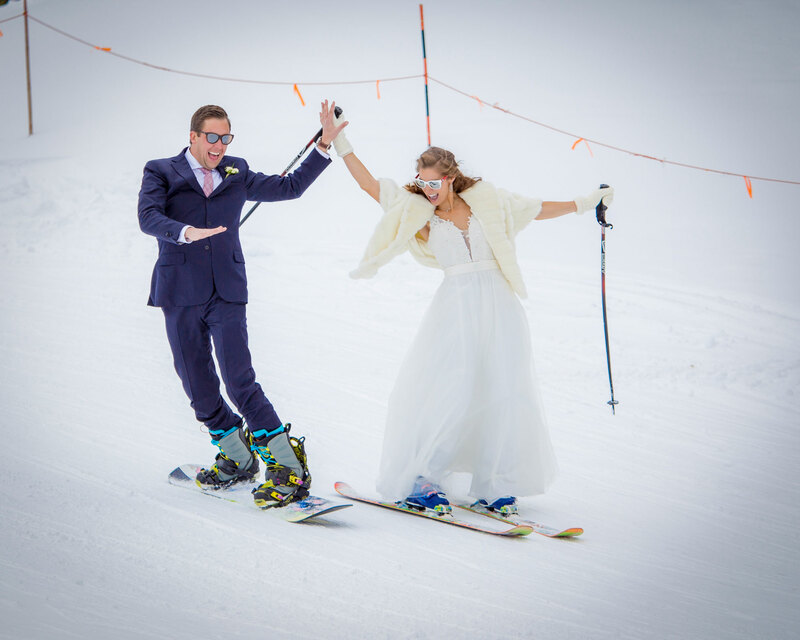 For their wedding, Sydney & Garret decided to hit their favorite slope in Crested Butte and ski down the aisle to their next adventure as husband and wife. 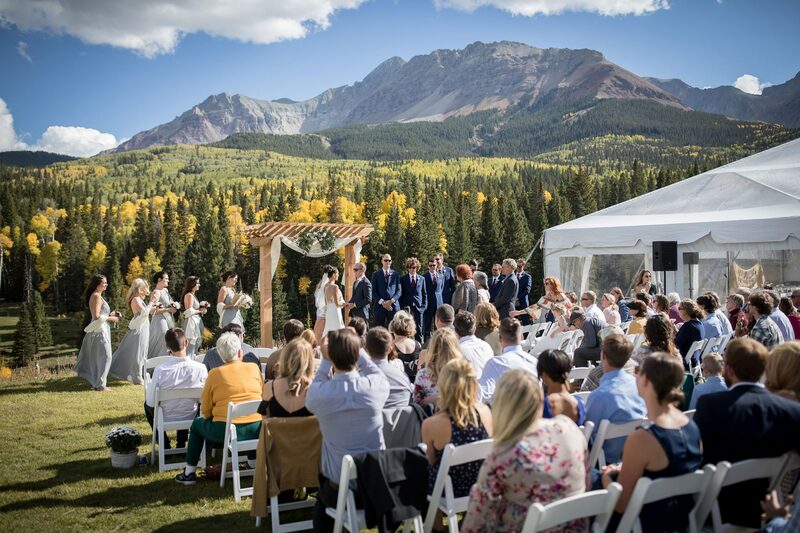 A weekend glamping wedding on a Colorado ranch in the San Juan Mountains surrounded by golden aspen trees and endless mountain views. 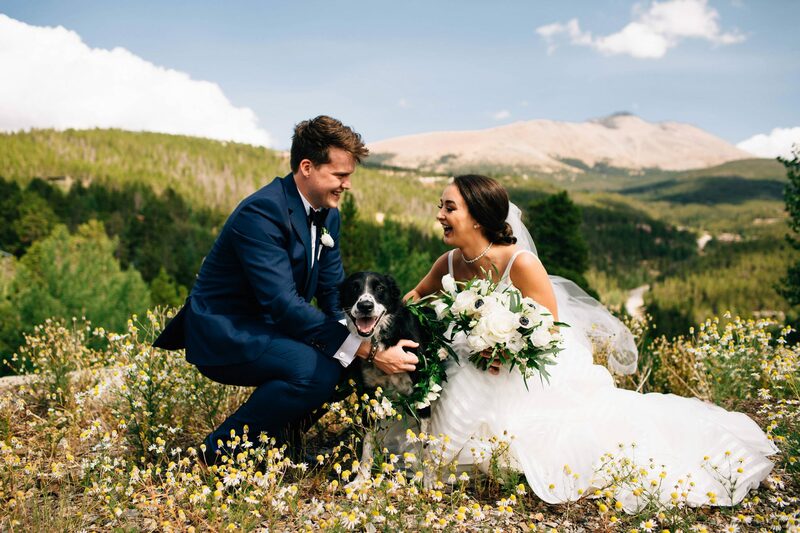 A Rocky Mountain wedding with a very special date and lots of details handcrafted by the bride. Love in the heart of the Rocky Mountains. 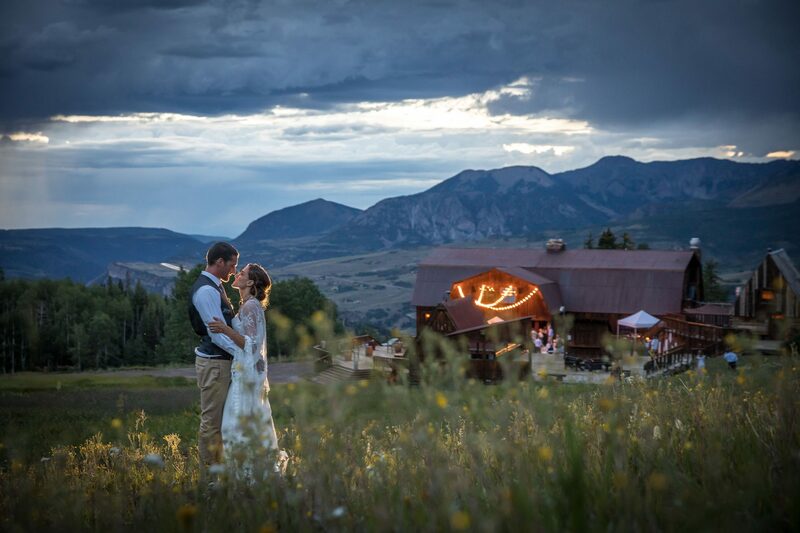 A floral filled wedding on a mountaintop in Crested Butte, Colorado. 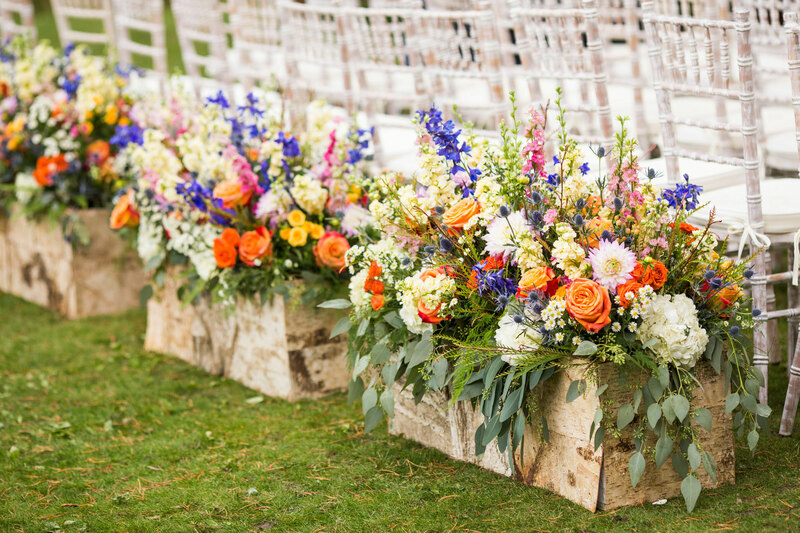 A mountain ceremony in the rain followed by a luxe tent reception in Vail, Colorado. Details included lush floral chandeliers, a large lounge, custom donut wall, and a monogrammed dance floor. 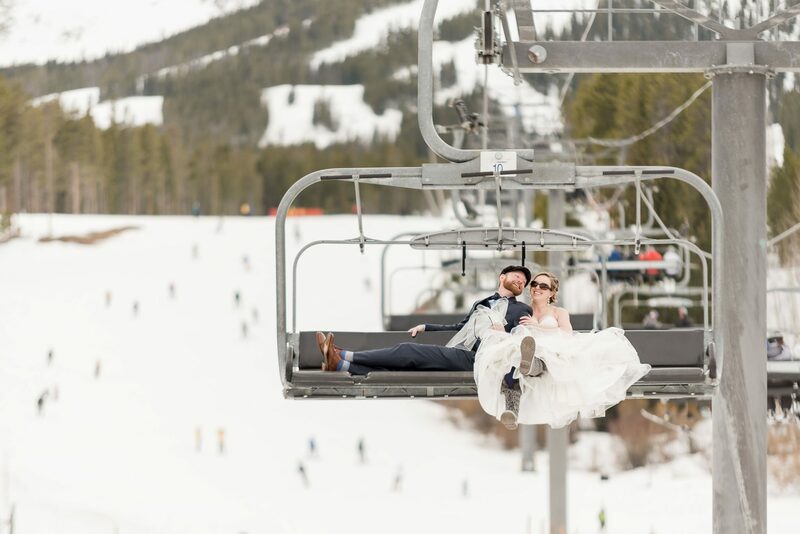 Snowball fights, ski lift rides, and a mountaintop elopement ceremony. Breeann and Andy celebrated their love with an intimate winter ceremony atop a snowy mountain in Breckenridge, Colorado. 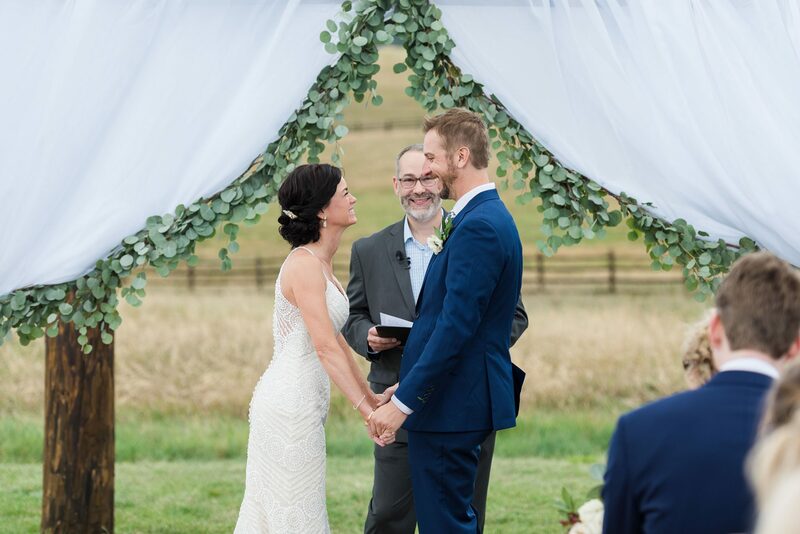 Rustic details with a navy, cream and blush color palette made everything pop at this mountain destination wedding. The bride wore a stunning boho lace dress for the outdoor ceremony.